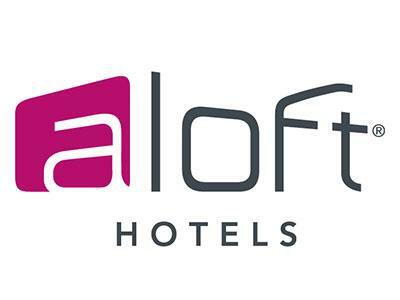 AVENTURA, FL—Miami-based Integra Investments has revealed Aloft Hotel will serve as the signature hotel component at Aventura ParkSquare. Construction on the hotel is scheduled to begin this fall, with a grand opening to be held in spring 2017. Developed by an affiliate of Norwich Partners and designed by Zyscovich Architects, Aloft Hotel at Aventura ParkSquare will feature 207 rooms with an upscale design, as well as its W XYZ Bar and an oversized pool deck. Norwich Partners is also developing the planned AC Hotel by Marriott in Aventura, located directly across the street from Aventura ParkSquare on Northeast 207th St. The nearly 7.5-acre, mixed-use development will feature designs with health and wellness in mind, including extra-wide sidewalks for enhanced walkability; open staircases that support less use of elevators; and the elimination of curbs for greater accessibility. Located on the corner of 2900 Waterways Blvd. and Northeast 207th St., the property is minutes from Aventura Mall and Gulfstream Park, and is in close proximity to Biscayne Blvd. and I-95, offering access to Miami and Fort Lauderdale.